Heroin is a highly addictive drug that is derived from morphine. This narcotic is often used illicitly, and users crave the strong euphoric feeling that it produces. The intensity and instant gratification of the high is what makes heroin so addictive. A heroin addiction can be very harmful and life-threatening if not properly treated. Overtime, heroin can produce serious physical symptoms that wear down the body. Eventually, a person will look frail and thin with sunken in cheeks and open sores on their body from the effects of heroin. A heroin addiction should be treated through professional and medical treatment with detox to ensure a successful recovery. Individualized care is important, and many people require unique treatments that address their needs. If you are suffering from a heroin addiction and are looking for a more faith-centered treatment approach, Faith In Recovery is the program for you. Our program is designed to allow clients to establish or restore their faith and connection to God as well as treat their heroin addiction. Heroin addiction can completely take over your life and produce harmful effects. The difficulty that heroin addicted individuals face when trying to stop using heroin independently is that the cravings, combined with the pain experienced during withdrawal, become too much to tolerate. This is one of the main causes of relapse; the discomfort is too great, and the individual knows that by using again, the pain can be alleviated. That is why medically monitored detox is so crucial to the treatment process and this detox will be administered in a professional and comfortable setting free from distractions and temptations. Some common signs of a heroin addiction include slurred speech, small pupils, flushed skin or itching, and nausea and vomiting. 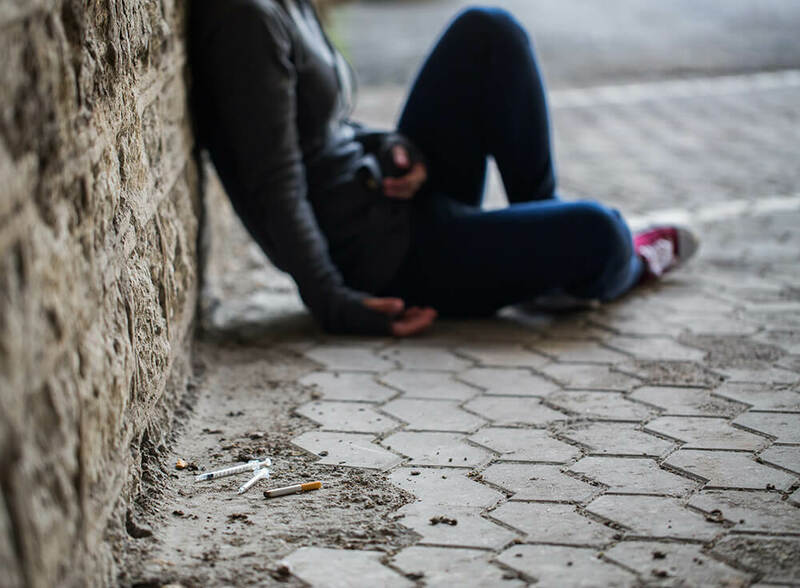 Not only will a heroin addiction affect the user, but the loved ones surrounding this individual will start to experience the sadness and pain that comes with addiction. Get the help you or a loved one needs today, it’s never too late to take control of your life and get clean. At Faith In Recovery, we provide unique treatment that can tackle any addiction. We teach our clients the proper tools they need to prevent relapse and it’s important to understand that recovery is an ongoing process. A happier and healthier lifestyle is on the horizon. Our faith-based addiction program is an all-inclusive spiritual approach to addiction recovery that allows individuals to strengthen their bond with God and truly heal. Our program integrates clinical therapies and faith-based ideas into customized programming. The connection between spirituality and recovery can be so powerful and the chances of relapse become less and less. If you are suffering from a heroin addiction and don’t know where to turn, we are here to guide you through the spiritual journey of recovery. Contact our faith-based addiction program to learn more about the Christian programming services we offer and how we can help you truly recover.